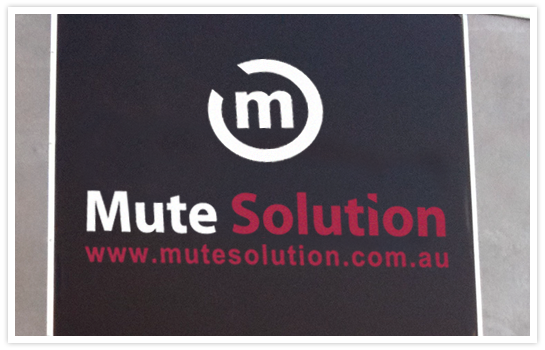 Banner Signs are a cost effective way to catch your identity in a positive manner. 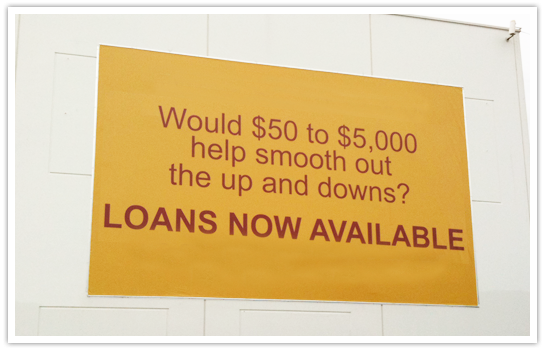 A simple yet compelling Custom Signs can create the awareness. Banner Signs can be made to any size you require.